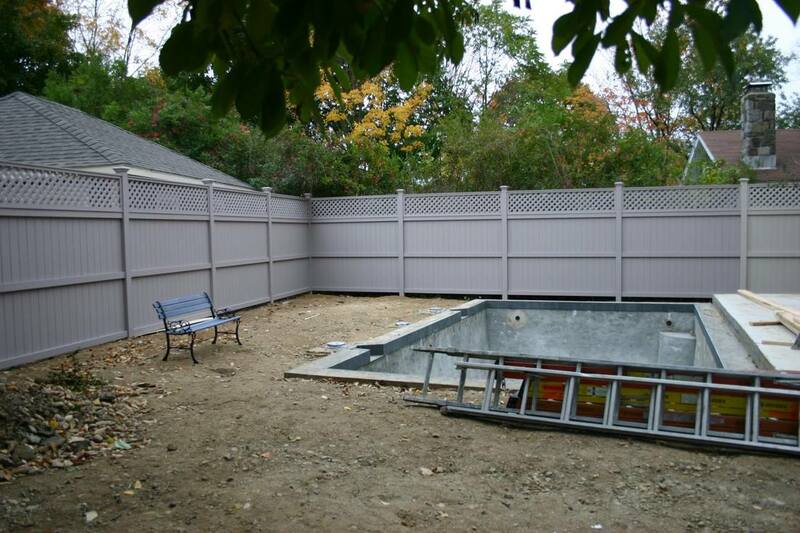 Looking for Landscape Design Fairfield County, CT? Growing Solutions Landscaping & Design specializes in taking your landscaping ideas and turning them into reality. You'll work side by side with our Award Winning Landscape Designer to craft the perfect look for your outdoors. Together you'll put our custom masonry team, landscapers, planters and gardeners to work. We've designed many landscapes throughout Lower Fairfield County in towns such as Ridgefield, New Canaan, Weston, Wilton and Westport. Due to the collaborative nature of these projects we have a limited capacity to what we can handle. If you're done putting off your dreams of having the landscape you've always wanted give us a call today to setup your consultation before we reach capacity. Our diversely talented and experienced design/build team and service technicians are experienced in all aspects of landscape design implementation and maintenance. We arrange a single phone call to meet all your landscape needs. Reliable and punctual service, set it and forget it for all technician services including mowing, clean-ups, weed and insect control. Comprehensive plan addressing all landscape improvements and maintenance. Collaborative, creative design staff to work with you on landscape improvements including masonry, plantings, fencing and lighting. Quick responses to your questions. Clients who hire us, keep us, since the founding of our company we have prided ourselves on excellent client retention. Knowledgeable and experienced collaborative professionals with over 60 years of combined experience. Account managers and designers are on site daily for all landscape improvement projects. Account managers are all our clients properties with service staff every month to ensure top quality maintenance. 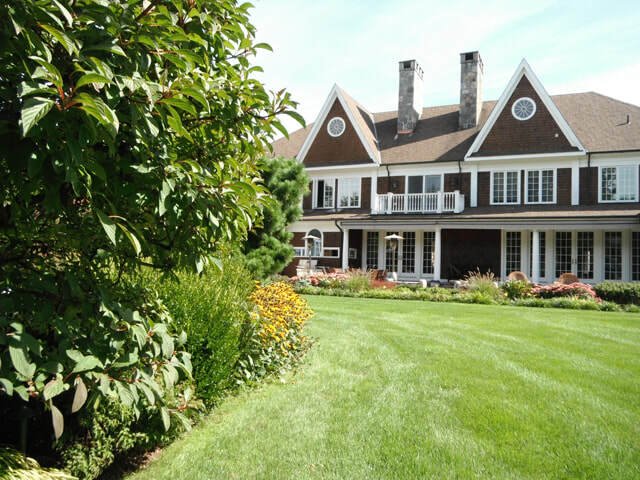 Growing Solutions Landscaping & Design has been helping homeowners in Ridgefield, Westport, Wilton, New Caanan and beyond with their land for the last 20 years. 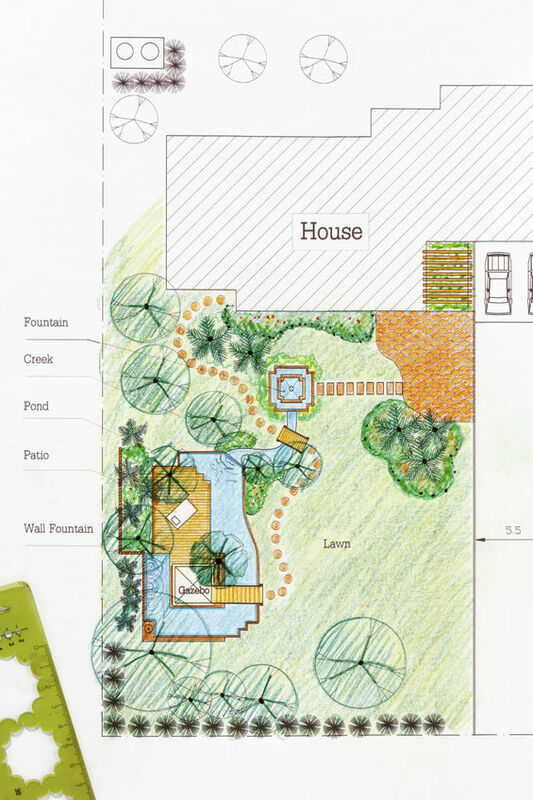 Our team has the ability to develop, collaborate and design your backyard or front yard to make your dreams a reality. Once your property is designed our team of masonry specialists, stone workers, gardeners and arborists will put the pieces in place. Our Full Service Lawn Care Company will ease the burden of pruning your bushes, trimming branches of your trees, spraying for ticks and keeping your lawn properly maintained. You'll often see our trucks and vans throughout the Connecticut on the way to help maintain a property of one of our clients. 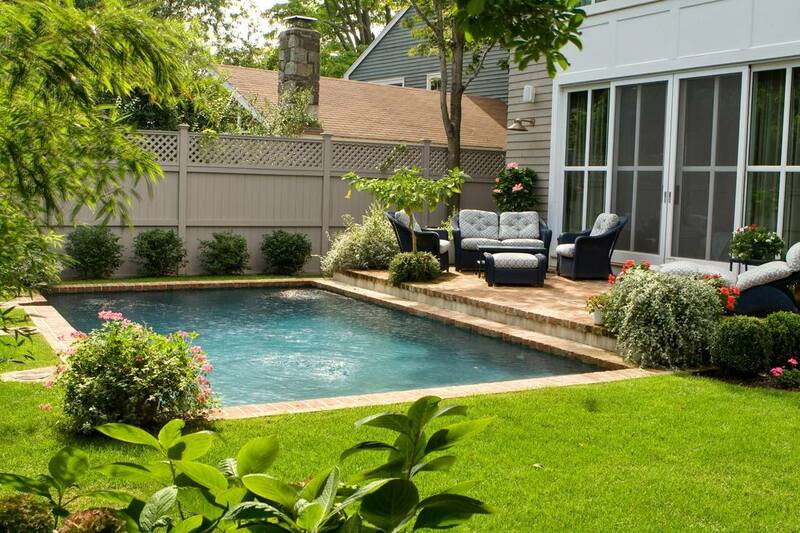 Our Landscape Designer works in the following areas of Fairfield County, CT.
Landscape Design Services available upon request for other towns in Fairfield County, Connecticut.